Don’t Miss Your Michigan Continuing Competency Requirements Deadline! This seven-hour narrated/video online course combines two topics: Site Design and Building Design. In this course, you will learn, from the foundation to the roof, from the appearance to the operation, from construction to maintenance, tried and proven methods for analyzing design decisions that will lead you to a greater reputation as a designer. 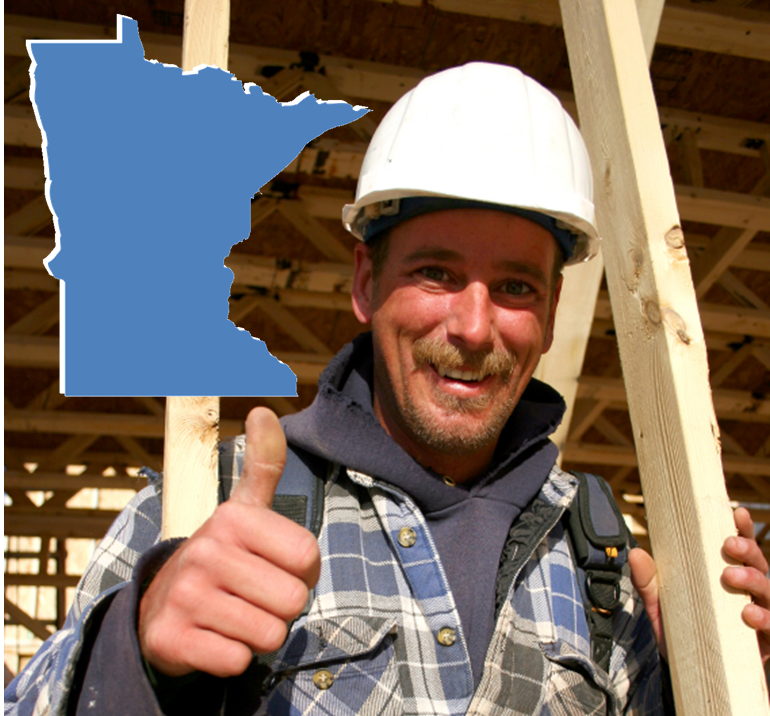 Minnesota Contractors are required to complete 14 hours of continuing education each every two years. There are many course options online, but beware! Always choose a reputable online course provider for your state required continuing education. Your course provider should be State Approved and provide course approval numbers as well as a certificate of completion. They should also report your course completion directly to the State on your behalf. This entry was posted in Construction and tagged License Renewal, Minnesota builders, New Course Announcement.